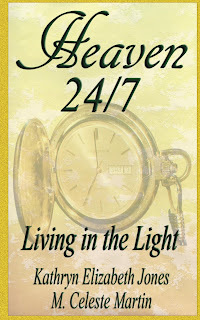 Home » .99 cent book , eBook , Heaven 24/7 , Kathryn Elizabeth Jones , kindle giveaway , living in the light , nonfiction » Heaven 24/7: Living in the Light for .99 cents! 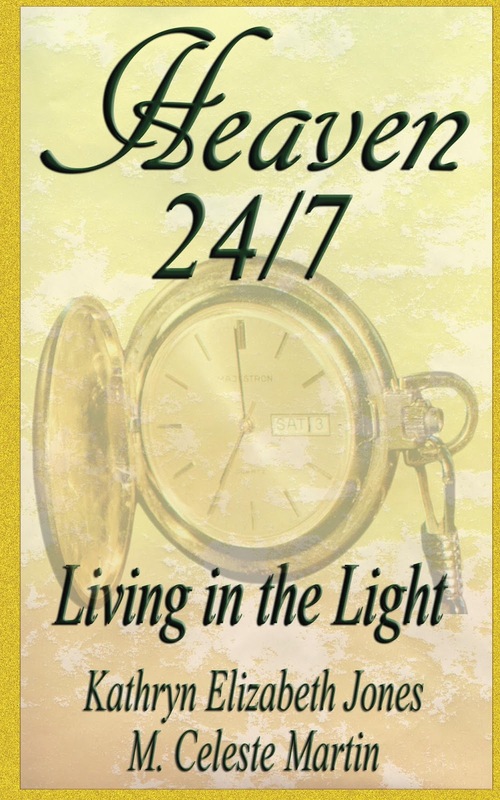 Beginning today, Friday, October 14-Sunday, October 16 get Heaven 24/7: Living in the Light, the ebook, for just .99 cents! After you've read it, I would love for you to add a review at Amazon. Authors need, need, need these reviews, so thank you in advance for doing so! And check out the other great books for sale!